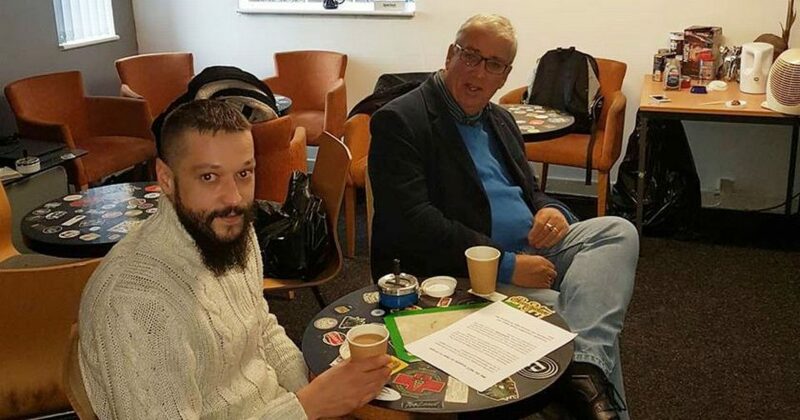 North Wales Police Crime Commissioner Arfon Jones has said that the law change over medical cannabis has been “fudged” in a face-saving exercise by the government that has only allowed companies to profit from “exploiting” patients and has called for a grow your own cannabis social club model, such as the one in Spain. 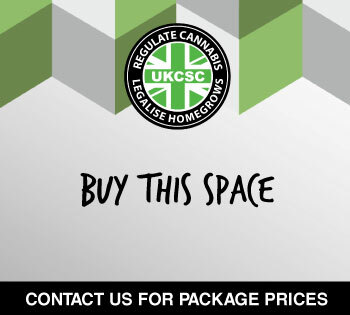 “Commercial organisations have taken over the medical cannabis market and are selling prescriptions at a vast cost even though it is cheap to grow. That’s just exploitation in my book,” he said. As a long-standing campaigner for the reform of drugs laws, Jones is calling for a new licensing system. 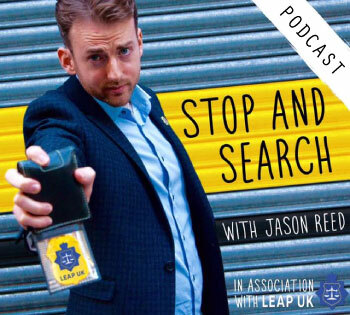 This comes after numerous visits to cannabis social clubs around the UK and embarking on international research to see how legalisation and decriminalisation projects are working within Europe and South America. 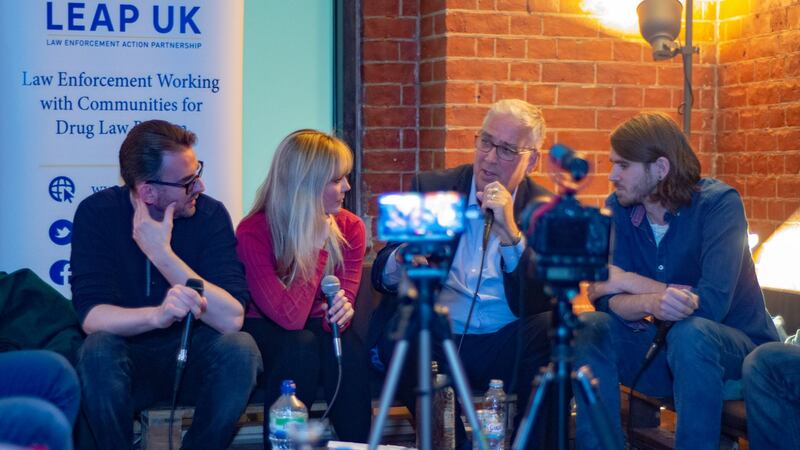 Arfon Jones also spoke onstage alongside UKCSC chairman at the Welsh National Assembly in January at the Cannabis Industries Wales inaugural summit on hemp and cannabis in Wales. 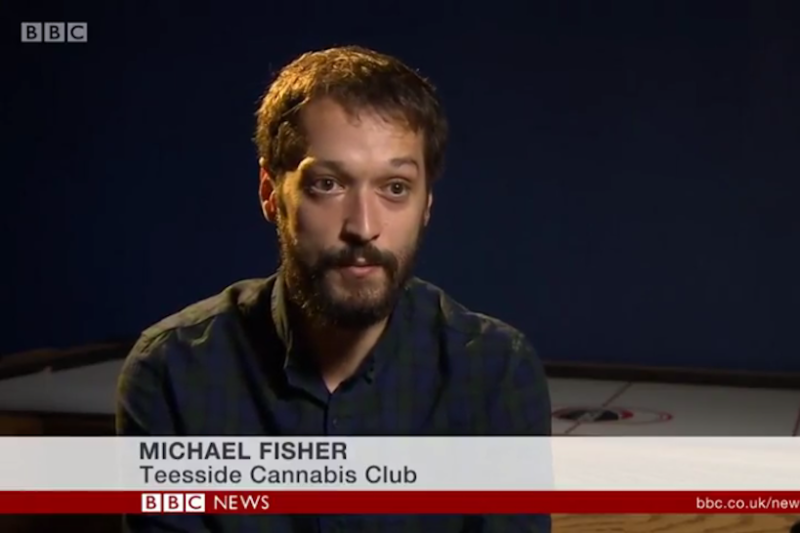 “It would be sensible to follow the example of Spanish cannabis clubs where people are allowed to grow seven or eight cannabis plants in the club,” he says. 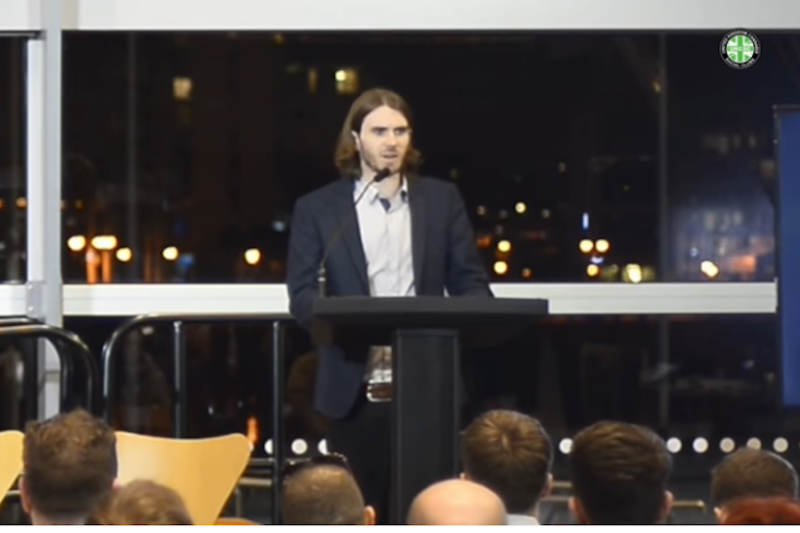 “If you were starting from scratch I think cannabis would be more lightly regulated than alcohol is now because I think everybody agrees that alcohol is far more harmful to individuals than cannabis is. Just like alcohol, you should have age restrictions on the purchase and consumption of cannabis is a regulated market. “That age limit could be 18 or 21. If you’re in the USA you can’t consume alcohol until you’re 21 but I am not hung up on the issue of age. I would respect the advice of experts on this matter. What I am clear about is that chasing and prosecuting recreational users of cannabis should not be a police priority when they are causing absolutely no harm to anybody else. Jones says that the legal position in relation to medicinal cannabis “has been well and truly fudged as a matter of political expediency to avoid a PR disaster caused by the heart-rending cases of several children like the chronically ill Billy Caldwell who needs cannabis oil to ward off life-threatening fits”. “It is unfair that a conviction for minor cannabis possession can blight a person’s future career. That’s what happens when people go through the criminal justice system. So we need to look at a different way and we are doing that here in North Wales. 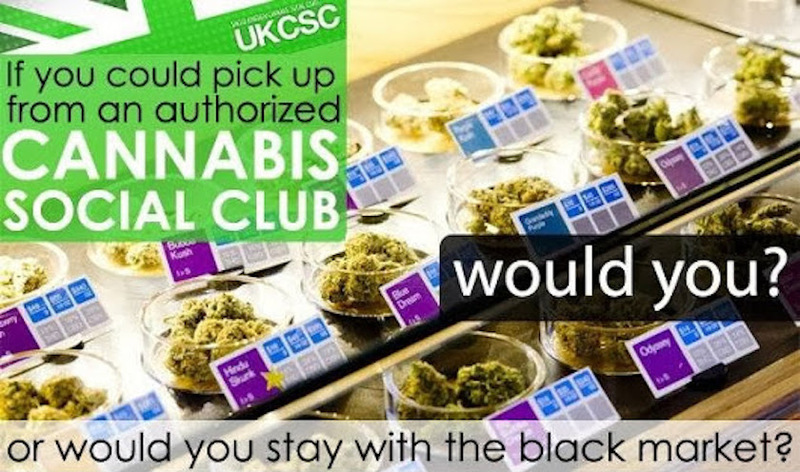 UK Cannabis Social Clubs welcomes this honest and open call for a sensible, responsible approach to regulation. 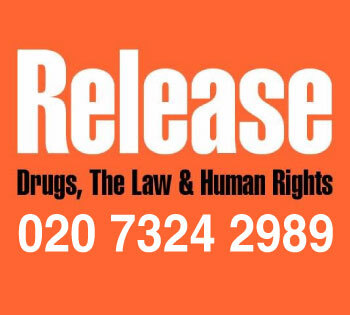 Prohibition has the most damaging effects on young and vulnerable people. As Arfon quite rightly points out, Spice misuse is at an all time high, leading to devastating social consequences, and knife crime has been a constant in the mainstream media for over 18 months. When the police say one of the policies they are tasked to enforce is causing damage, politicians should start listening. When do you hear the drugs advocating for drug policy reform? When there is something wrong with the policy. We need your support now more than ever to help try and push the right to grow your own at home over the line. We might not want to grow it ourselves now, but we never know when we might have a friend or family member that needs it. 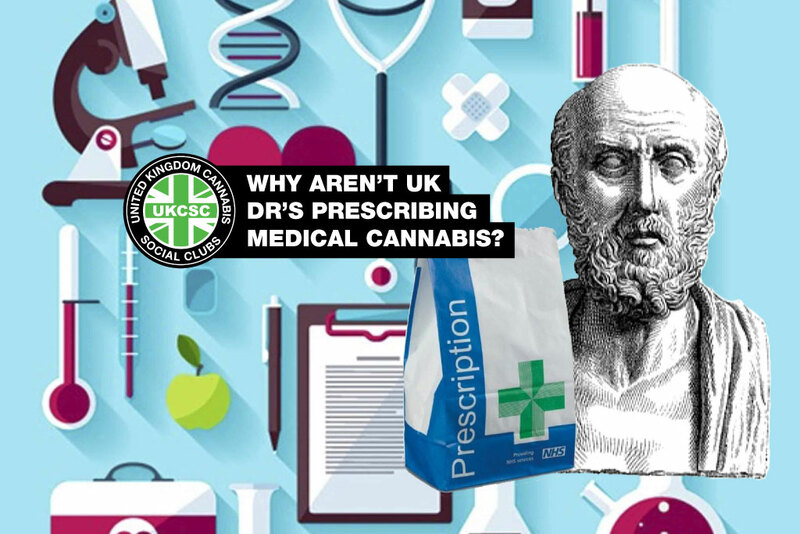 With NHS restrictions, Home Office shelving the issue and only businesses trying to shape medical cannabis, we need to grow our campaign to gain the right to grow – no matter if you are healthy or sick. Patients shouldn’t have to wait three months to get their medicine if they can’t afford a private appointment and a prescription. You can find details of our Tagged Plant Model here and more info on Collectives. Please get in touch if you have any more questions.